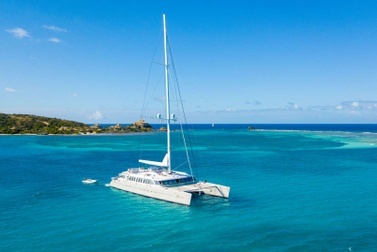 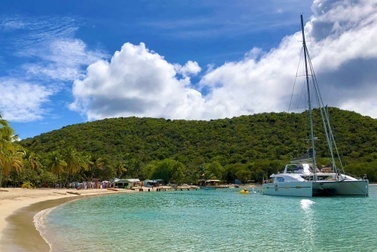 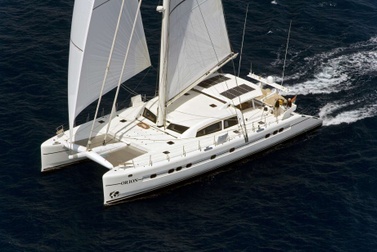 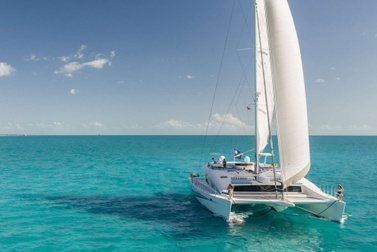 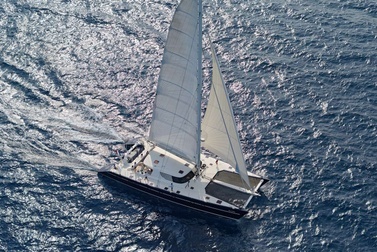 Catamaran yacht charters are the most popular crewed yacht charter boats at the present time. 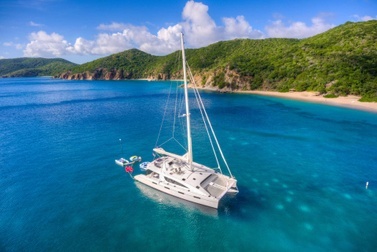 Spacious accommodations with covered main decks, fly bridges with 360-degree views, lots of flat deck lounging areas make these yachts appealing to the casual sailor who is looking for comfort and being close to the water. 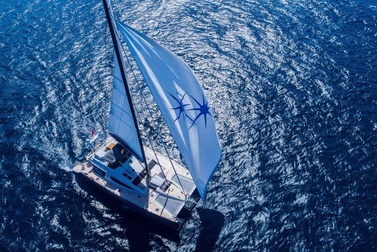 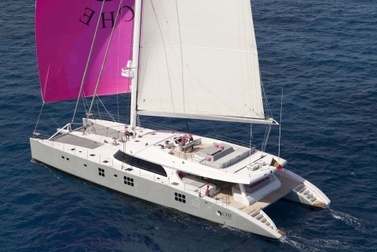 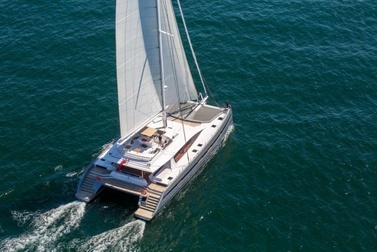 The ideal catamaran would depend on the size of your group and or the level of service you wish to enjoy. 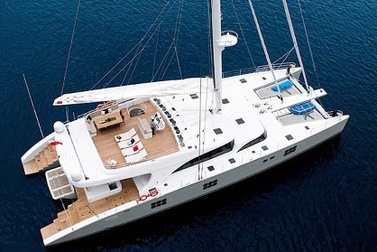 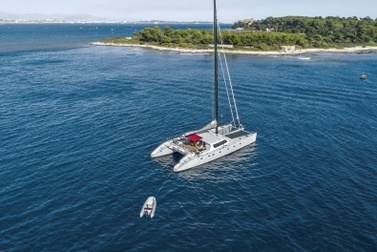 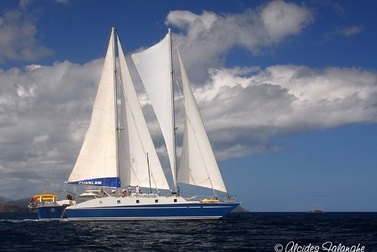 As some catamarans are crewed with 2 crew while others have 3 plus crew members.